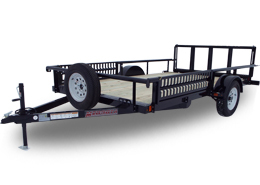 The Midsota brand of commercial-grade trailers from Midsota Manufacturing is an amazing set of models. 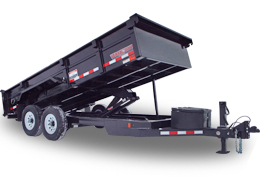 These commercial-grade, heavy-duty trailers are built to last and come with a 5-year frame warranty. 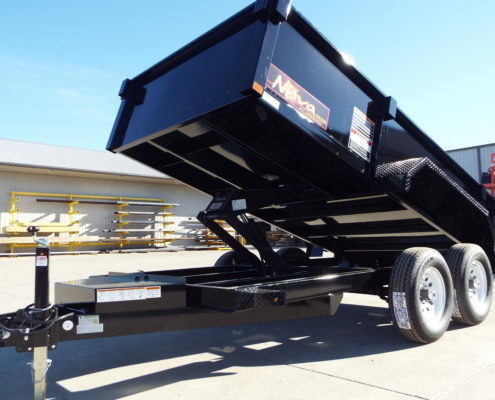 Click on any of our dump trailers from the series below to learn more about each, or click here to learn more about the series from Midsota Manufacturing as a whole. 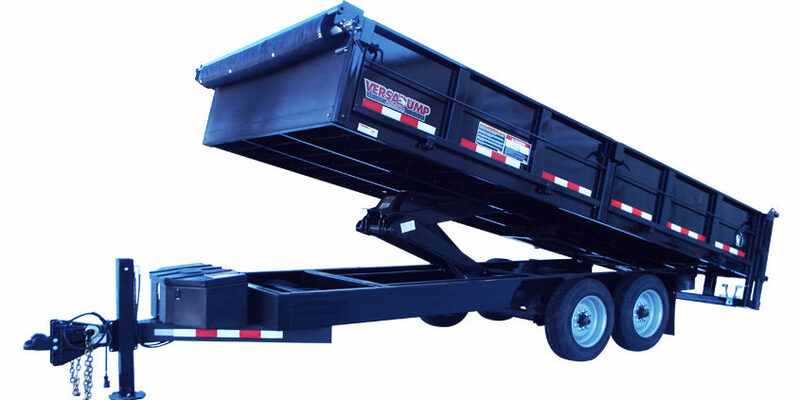 Sizes Available: 14′ to 24′ Overall Lengths with many Dump Bed/Flat Bed size combinations available. 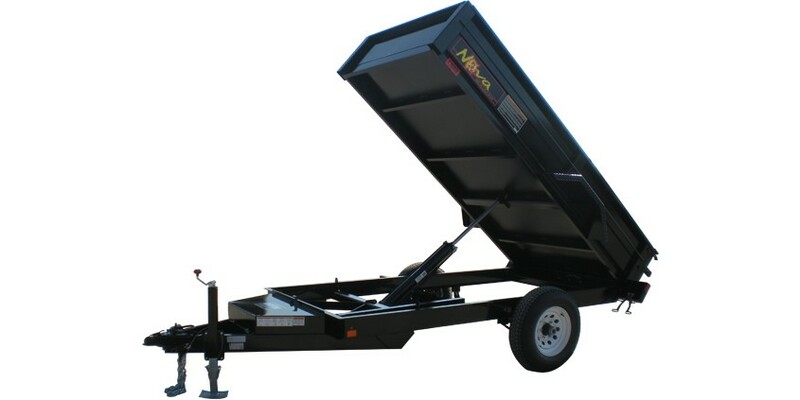 The Nova brand of homeowner-grade trailers from Midsota Manufacturing is an amazing set of models. 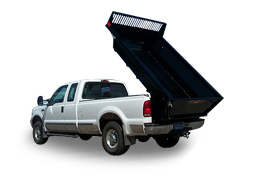 Click on any of our dump trailers from the series below to learn more about each. 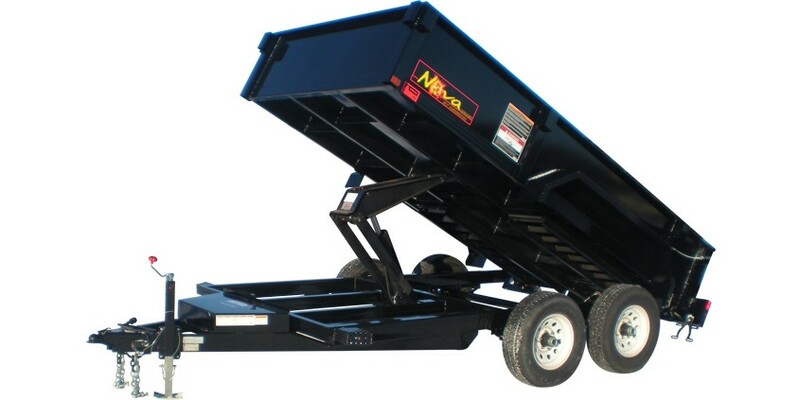 The Midsota dump trailers series are built to last. 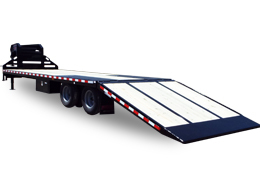 Around 100 dealers across North America know Midsota means high-quality, long-lasting commercial-grade trailers for their customers. 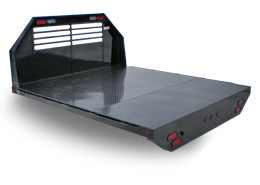 Our quality craftsmanship shines through every individual part of our trailers, from the self-adjusting electric brakes on our wheels to the standard steel or poly toolboxes; from the multiple gate options to the Dexter spring axles. 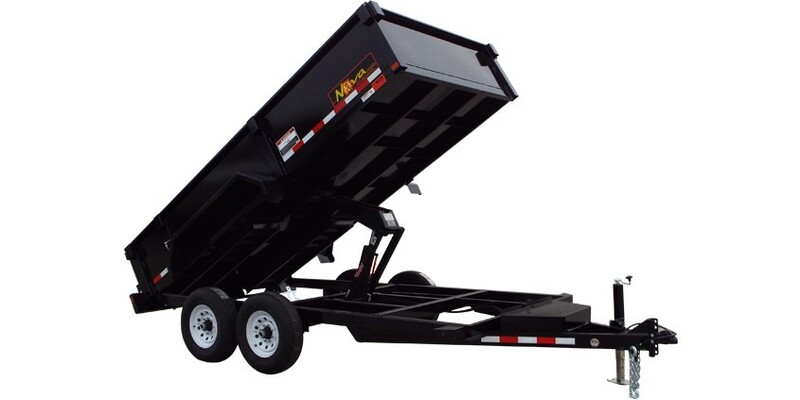 A quick run-down of the Midsota dump trailer series includes: mini-dumpers with single axle (2,000 gross vehicle weight rating) or tandem (4,000 GVW); farm dump off-road series (7,200-20,000 pound capacity); side-dump series (15,400-23,100 GVW); combination flat-front rear-dump trailers (15,400-23,100 GVW); the HEO series commercial-grade dump-trailer with 45-inch tall sides (23,000-25,990 GVW); the HE series commercial-grade dump-trailer with 12-inch tall sides (15,400-23,100 GVW); and the HV series commercial-grade dump-trailer with 24-inch tall sides (15,400-23,100 GVW). 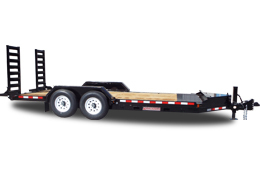 We at Midsota Manufacturing are consistently improving the quality of our products, including the Midsota series, to give you the highest-quality and longest-lasting commercial-grade trailers we can produce. 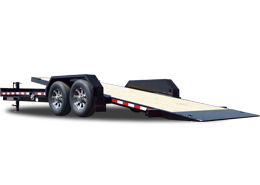 Search through the list below to find the Midsota trailer which is right for you, or contact us and have one of our friendly staff guide you through the process.